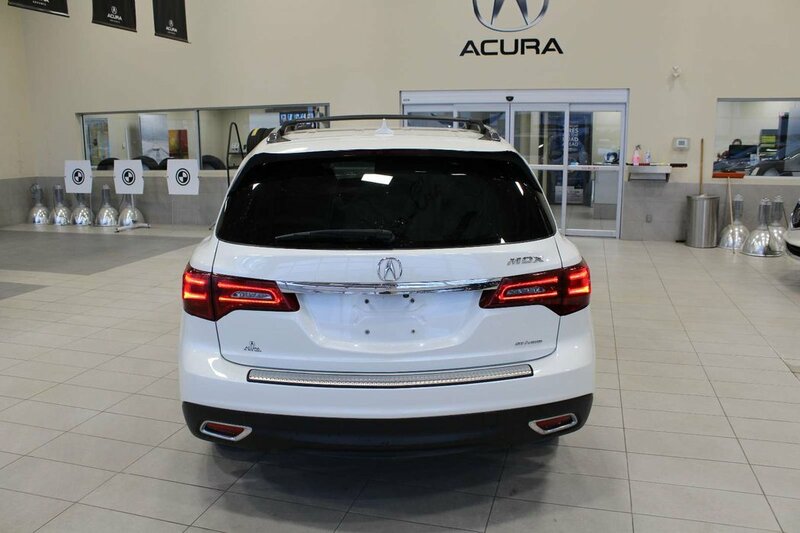 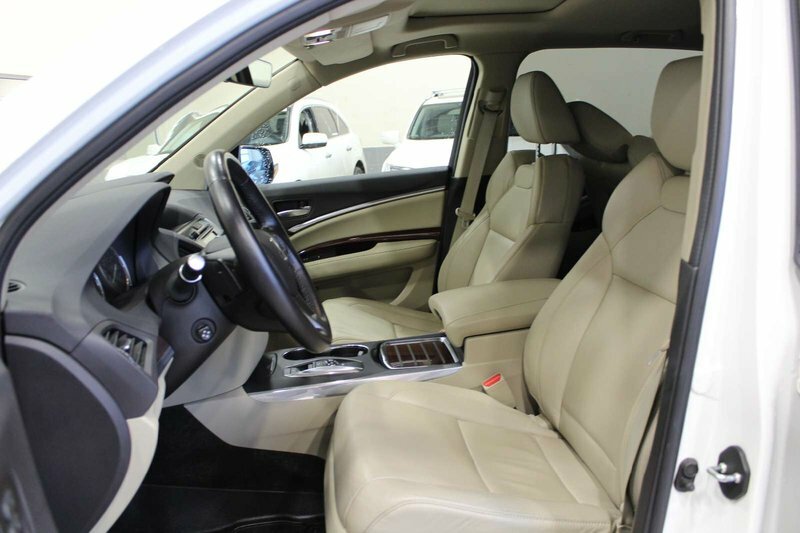 Get into this accident free, one owner 2016 Acura MDX with Navigation Package shown in White. 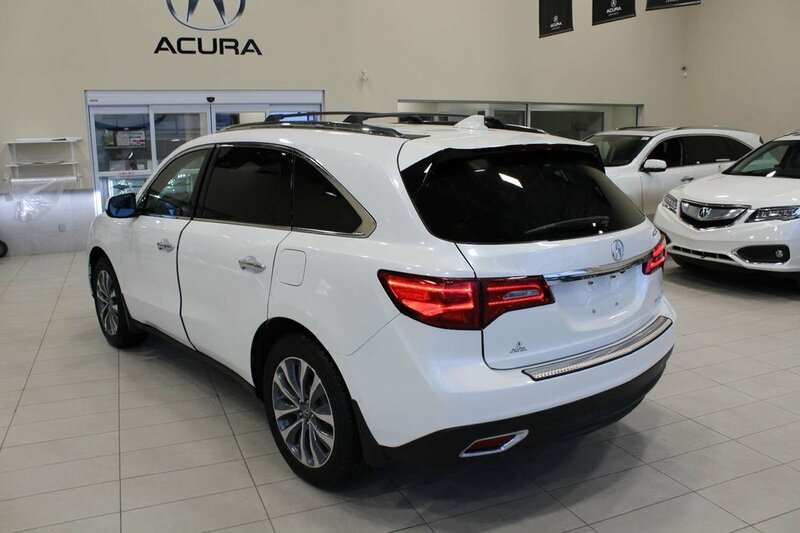 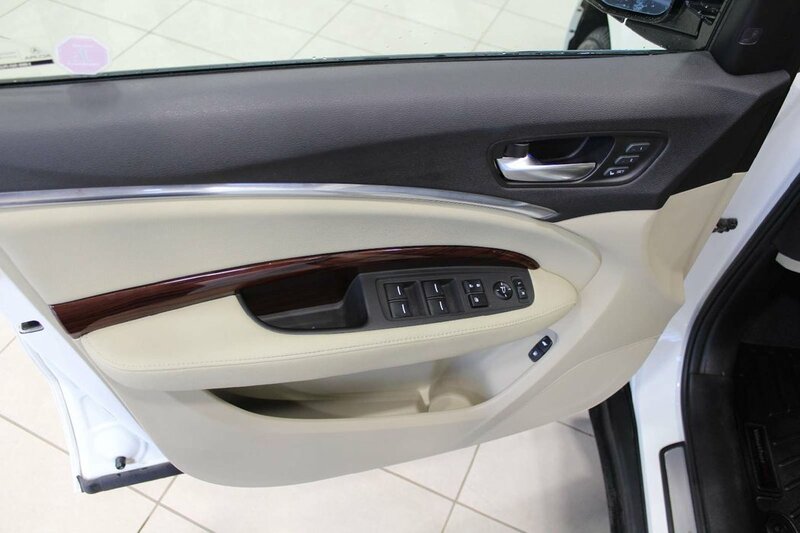 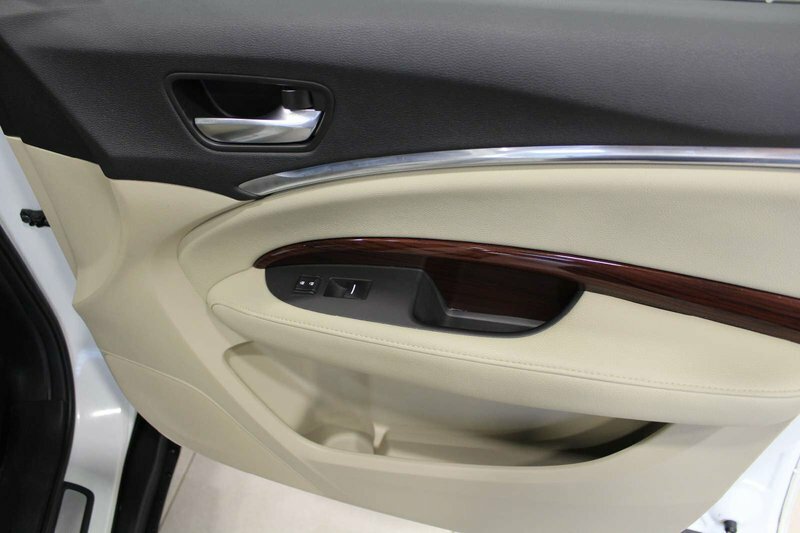 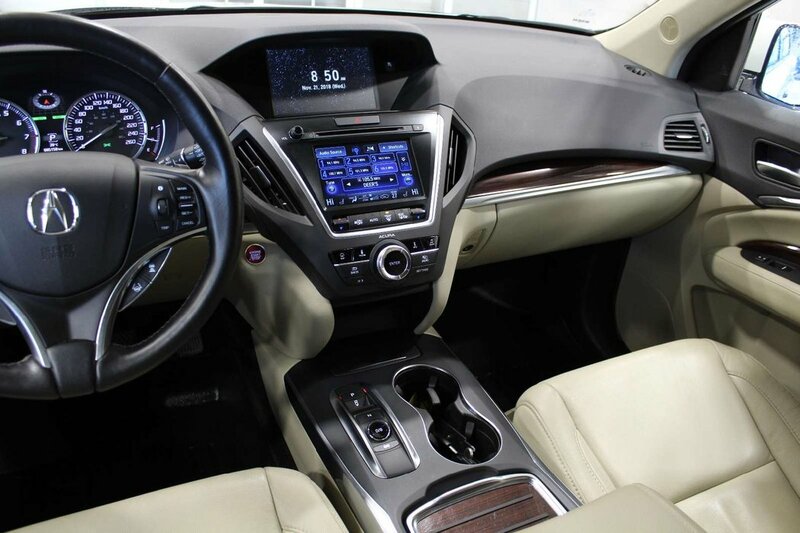 Slide into comfortable heated leather seats and enjoy the extra features such as back up camera, sunroof, tri zone climate control, power liftgate, remote start, 3rd row seats, navigation and Bluetooth enabled sound system with CD and DVD player. 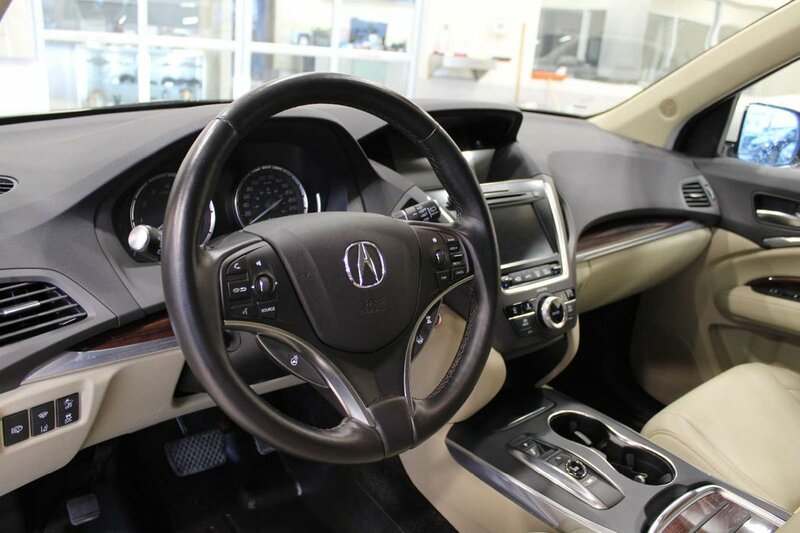 Under the hood is a 290 HP 3.5 Litres V6 perfectly matched to a 9 Speed Automatic transmission. 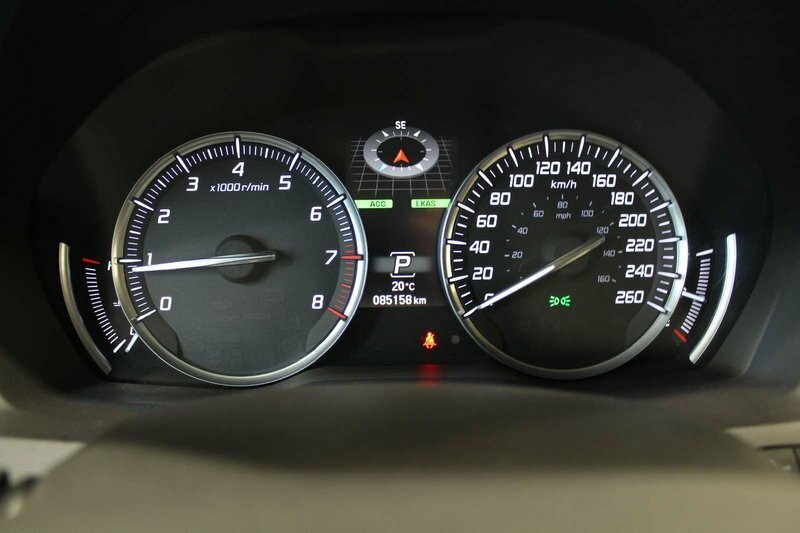 This combination achieves 9.04 L/100km on the highway. 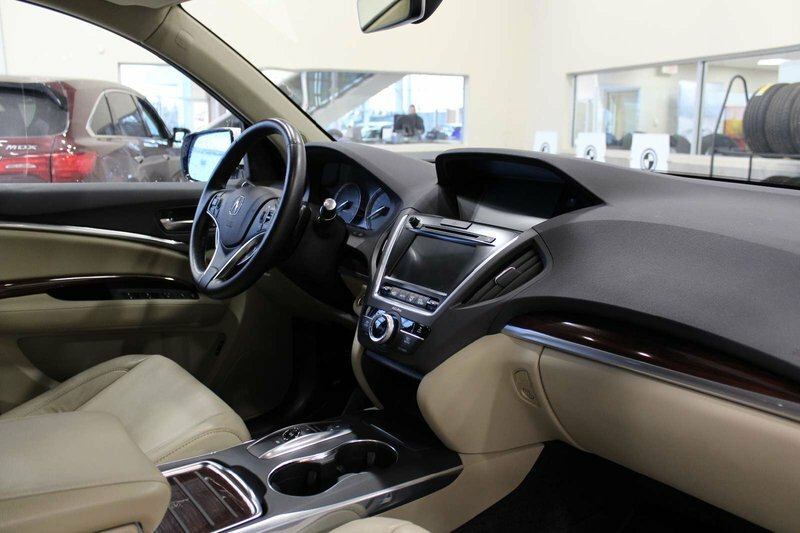 It has been through our 100 Point Inspection and comes to you with a fresh oil change and full detail. 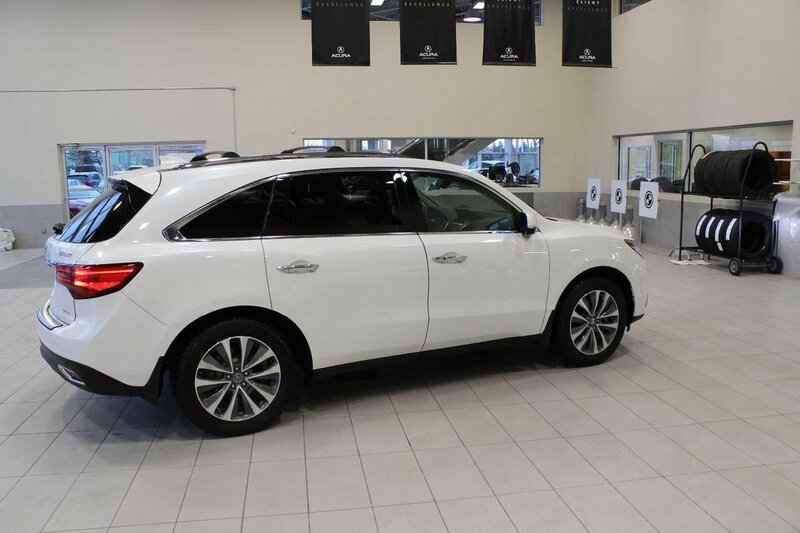 Our location in Red Deer is conveniently for buyers from Edmonton and Calgary being just 2 minutes from the Queen Elizabeth II highway (Hwy2) in South Alberta. 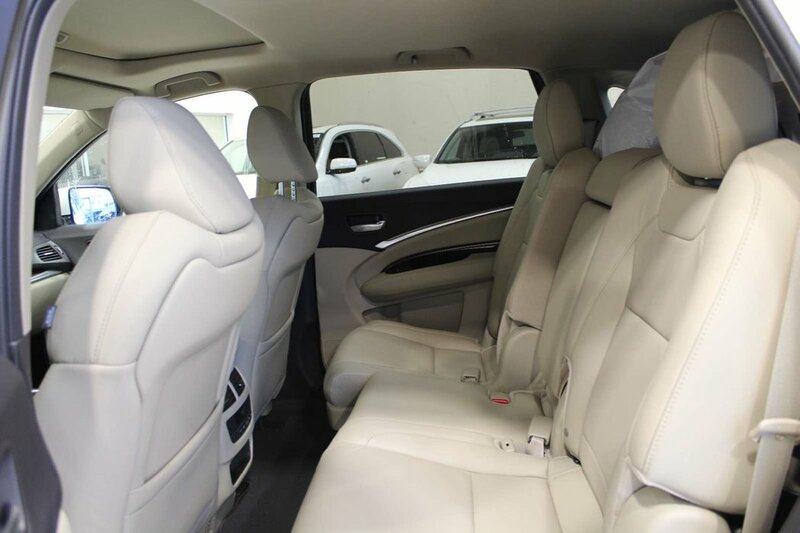 We have a fully customer courtesy shuttle service for your convenience. 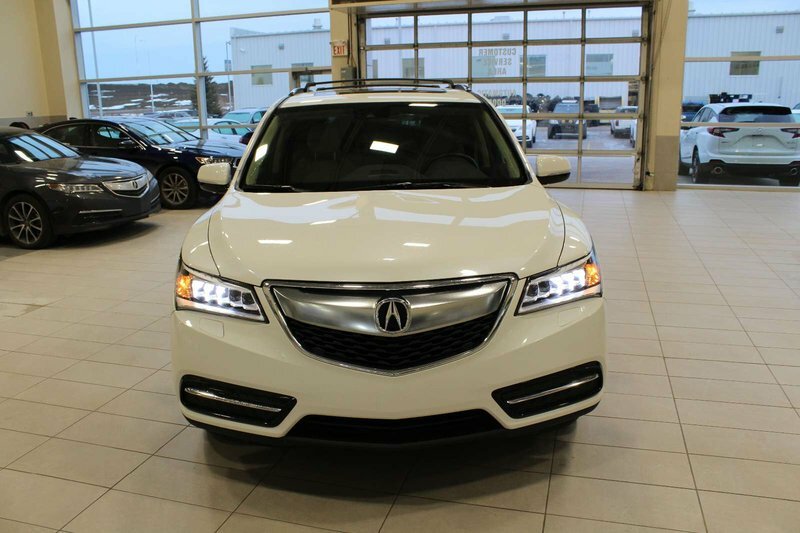 Acura of Red Deer sells used vehicles, new and used Acura cars, Acura SUVs’ and other makes of used vehicles. 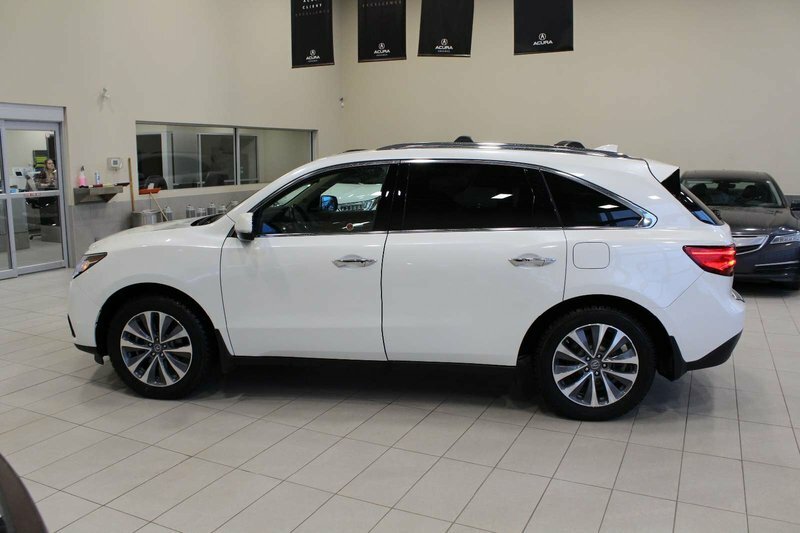 Our competitive pricing attracts buyers looking for great value used cars from Leduc, Airdrie, Lloydminster and many other Alberta areas. 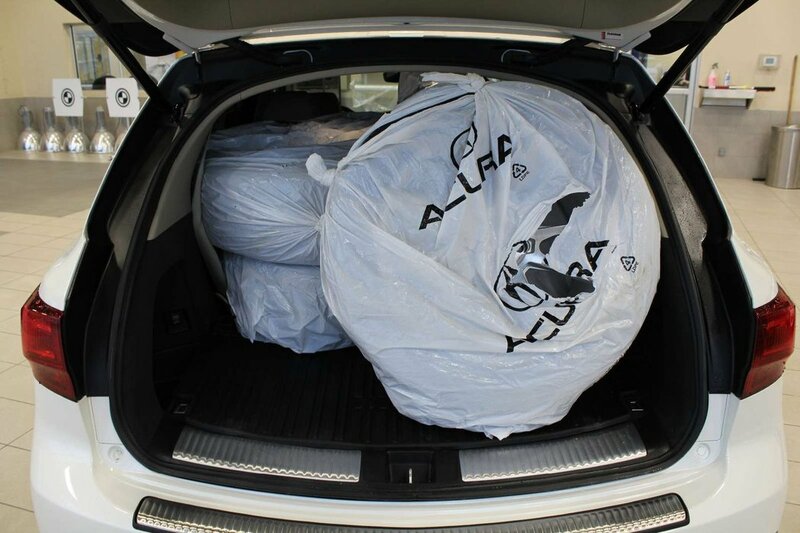 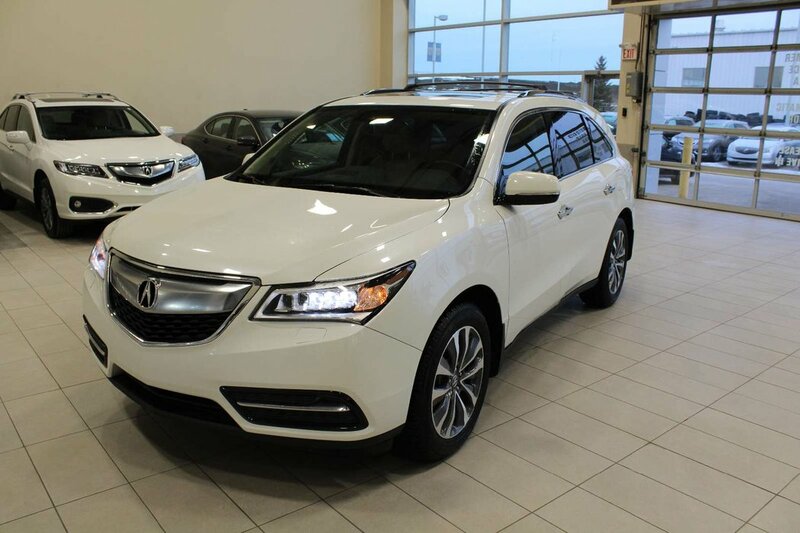 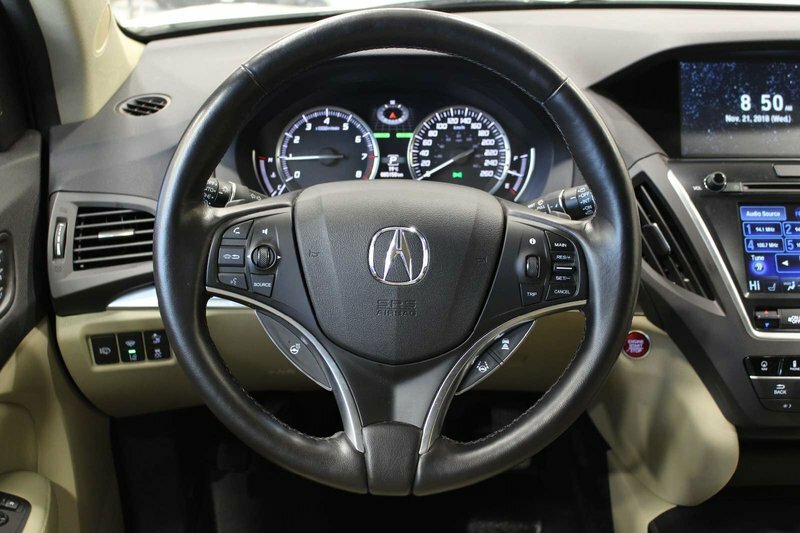 See more on all our new and used Acura vehicles at Used Vehicles in Alberta. 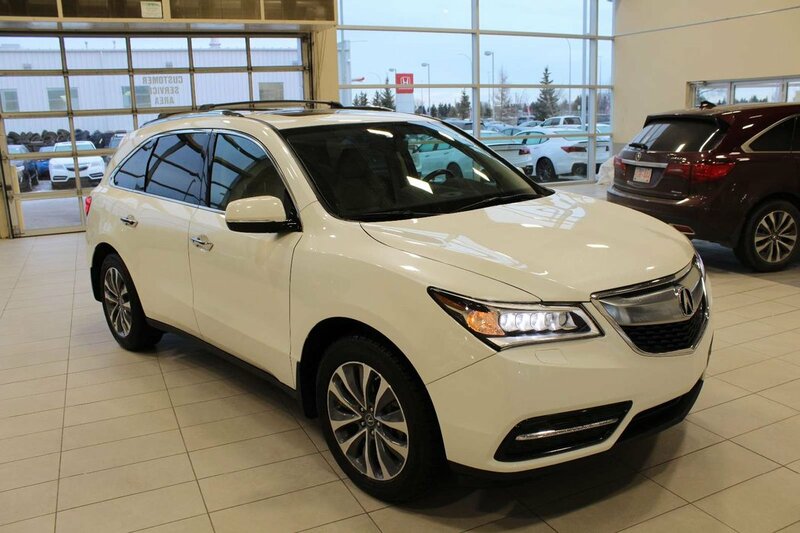 Print this page and call us now (403) 343-0400 or email us at sales@acurareddeer.ca and we will send you a video and more info.